Find lesson plans on the language of love your students are sure to love! 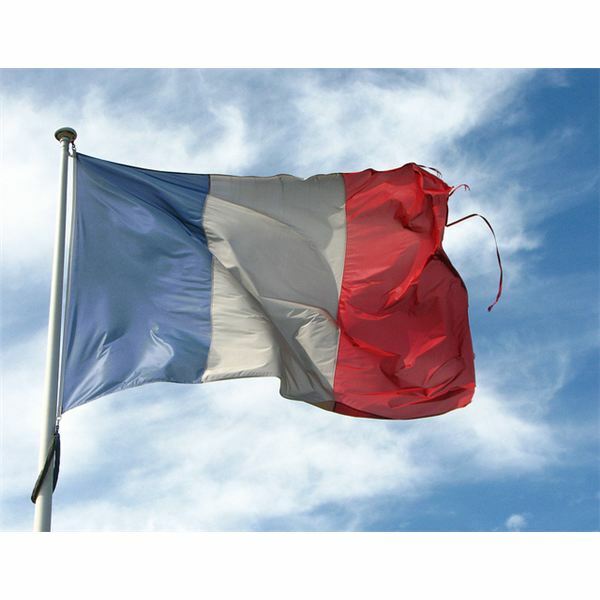 This collection of French teaching tips and resources is written by and for teachers, to make information easy to understand for your students. Read French songs and poems, play games and get your students involved. 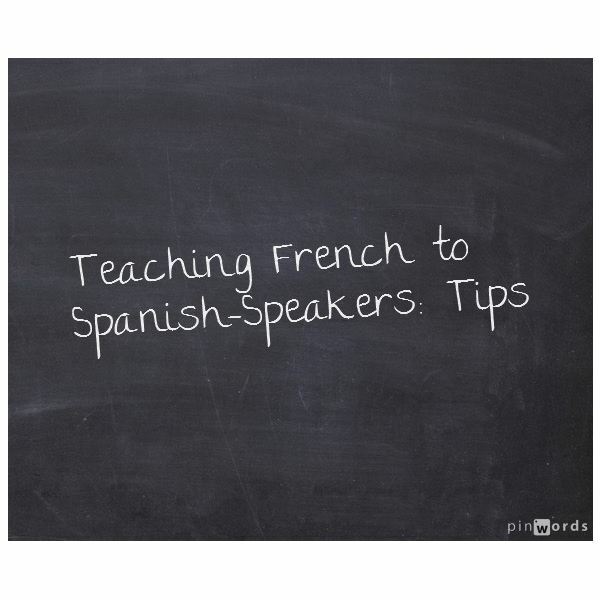 These resources span from easy beginner lessons, to details of French grammar and pronunciation helpful for more advanced learners. We also have quizzes and worksheets ready to hand out, or easily adjusted to suit your needs. 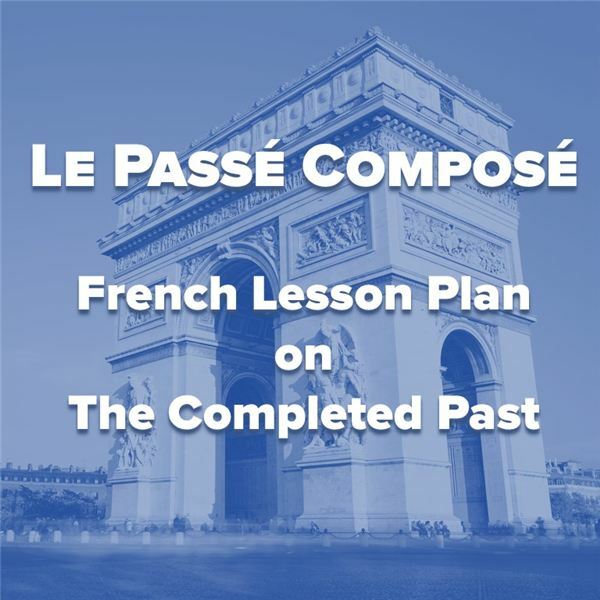 This lesson plan will walk you through teaching the conditional mood in French, or Le Passé Composé—often referred to as the “complete past" (as opposed to ongoing action in the past). What are you doing? What’s over there? 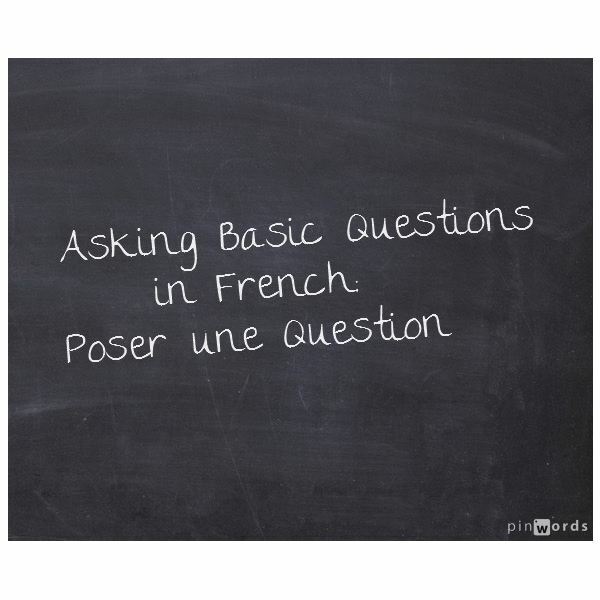 Teach your students how to ask “What” questions in French. As a teacher, I’ve seen first hand some of the most common mistakes students make when learning French as a second language. Here are five of the most repeated errors I’ve witnessed. This lesson plan will walk you through teaching the conditional mood in French, or Le Conditionnel. 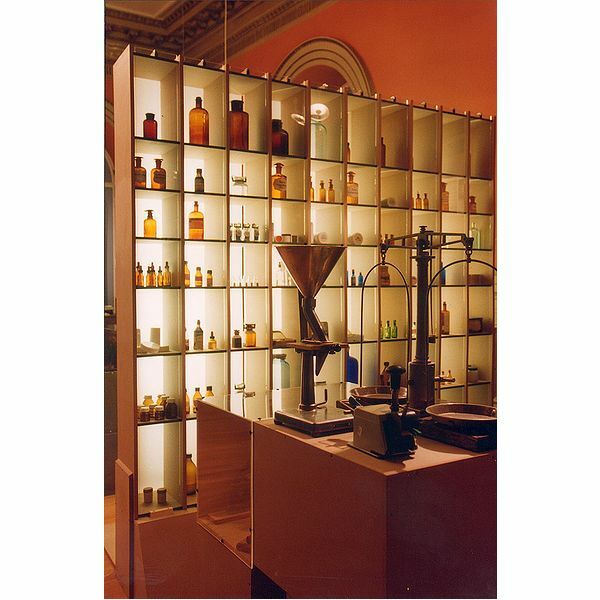 This lesson is appropriate for grades 7 through University, depending on your student’s level. 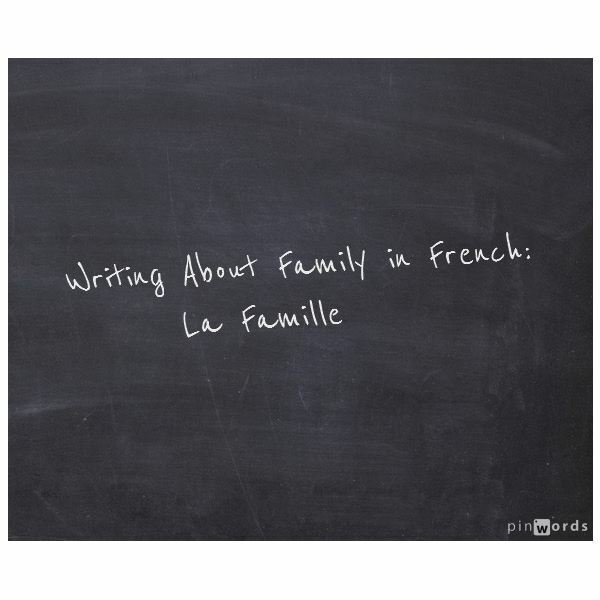 Go over French vocabulary for family and then have your students complete a writing exercise practicing the words. This is a good beginner lesson or could be used as a review for more advanced students. Students studying French need to know how to form commands. 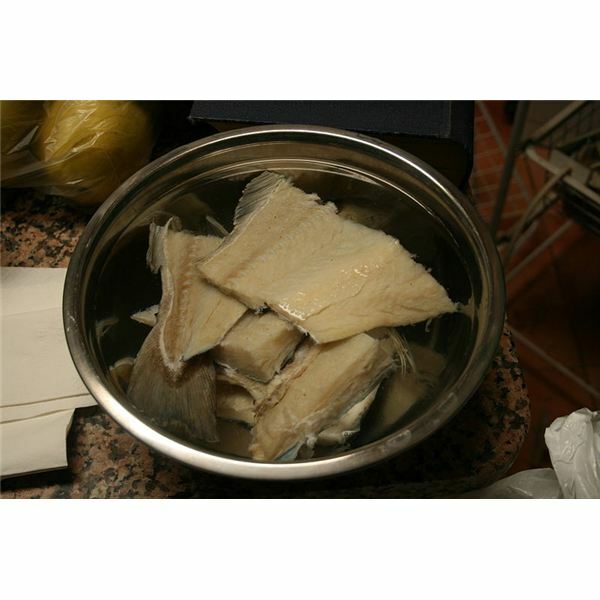 The lesson includes the formation of the imperative and learning the positive, negative and irregular imperative forms. 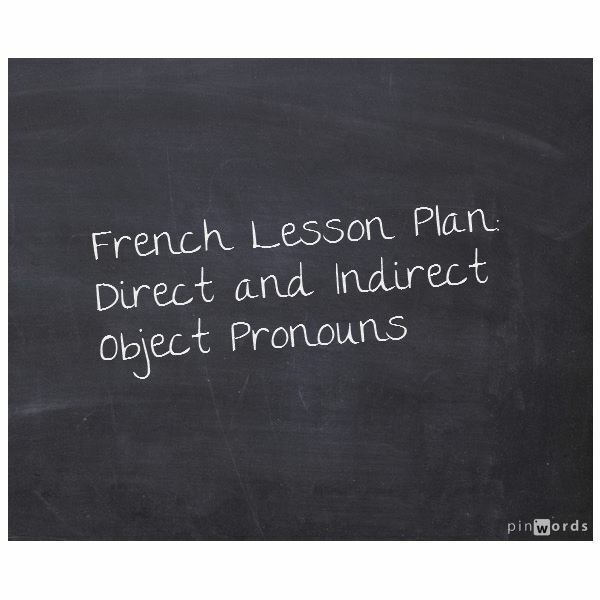 Teachers will find activities for students on using French commands and ways to evaluate their knowledge. Prepositions are abound in almost any text. 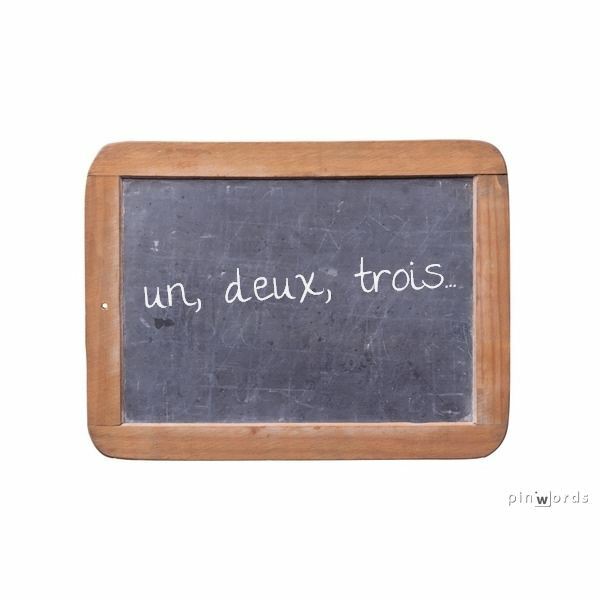 These games for the French class involve the use of some of the most common prepositions of location such as à and de, dans, sur, sous, derrière, devant and entre. There is no better way to capture your students’ enthusiasm than through French lesson plans using Skype. Find out why and how this can help boost student proficiency in spoken French and knowledge of vocabulary. When teaching French, these spring activities for grade 7 will help your students learn about culture, food, recipes, currency and traditions. Learning about health vocabulary in French is always a popular – and potentially useful – area. This article looks at vocabulary lists, useful phrases and activities to help learn the vocabulary. You can download and print a health vocabulary in French worksheet to help with the role-playing games. If your French class is ready to start learning more advanced vocabulary, why not try these French construction vocabulary words and games? Learning any new language can be difficult for students. 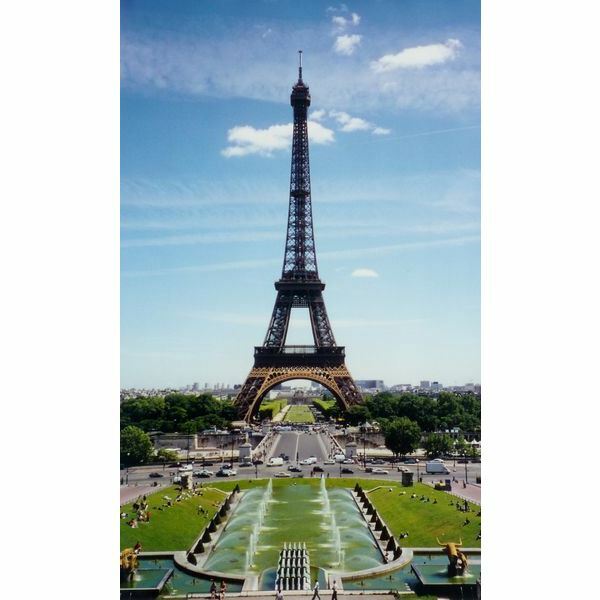 These fun French lesson plans will help keep them interested and engaged, while teaching new vocabulary and skills in a practical way.